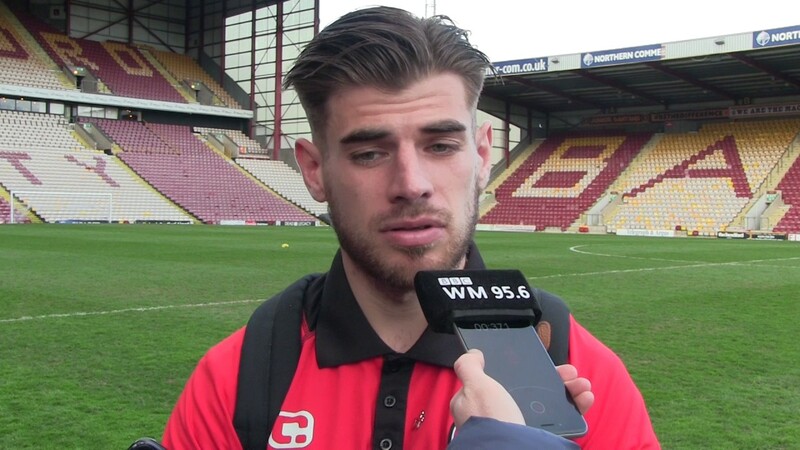 Joe Edwards pictured speaking to the press last season. The 28-year-old, who has made five first-team appearances since returning from long-term injury at the start of December, was captain for last weekend's clash with Scunthorpe United and has vowed to try and pull the young group of players through to this rough patch. Gloucester-born Edwards has been out of action since rupturing his cruciate knee ligament against Blackburn Rovers in February and has been working hard alongside Head Physio Marc Czuczman in a bid to get back to full fitness, and was rewarded for his efforts with a twenty-minute run out against the Shrews. 28-year-old Edwards, who recently saw his Saddlers contract extended for a further season, injured his anterior cruciate knee ligament against Blackburn Rovers in February and has been working with Head Physio Marc Czuczman in a bid to return to action. The 28-year-old, who recently agreed terms on an extended deal at Banks's Stadium, has been out of action since injuring his anterior cruciate knee ligament against Blackburn Rovers in February, but is edging ever-closer to a return to action, even taking part in the warm-up before the Saddlers took on Portsmouth on Tuesday evening. 37-year-old Chambers, who has been temporarily replaced as captain by George Dobson, has been unavailable for selection since breaking his foot during the opening-day victory over Plymouth Argyle, and, following an operation, has been working with the club's medical department to return to action. Former West Ham United prospect Dobson, who returned to the club last season following a brief spell with Sparta Rotterdam, is firmly established in the Saddlers' starting line-up but is taking nothing for granted and has committed to do everything he can for the football club. 27-year-old Edwards, who suffered the injury during February's League One defeat to Blackburn Rovers, admitted that he has found it difficult to sit and watch as his teammates prepare for the upcoming campaign, but has received plenty of motivation from the Saddlers faithful. 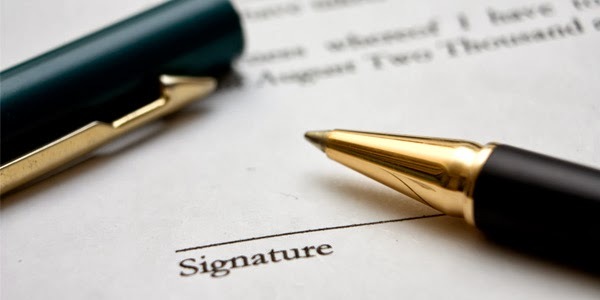 Joe Edwards: "It Feels Good to Have Signed a New Deal"
The 27-year-old, who has scored ten goals in eighty-two appearances since he joined the club from Colchester United in June 2016, was named Player of the Season at the end of the last campaign despite missing the last thirteen games of the campaign after suffering an anterior cruciate ligament injury against Blackburn Rovers. The 27-year-old midfielder, who was set to be out of contract at the end of the month, is seen as a huge part of the team both on and off the pitch which lead manager Dean Keates to offer him a new deal despite suffering a long-term injury towards the end of last season. The 27-year-old midfielder is out of contract in the summer but is seen as a huge part of the team both on and off the pitch which has lead manager Dean Keates to offer him a new deal along with offering praise for the former Yeovil Town and Colchester United man. 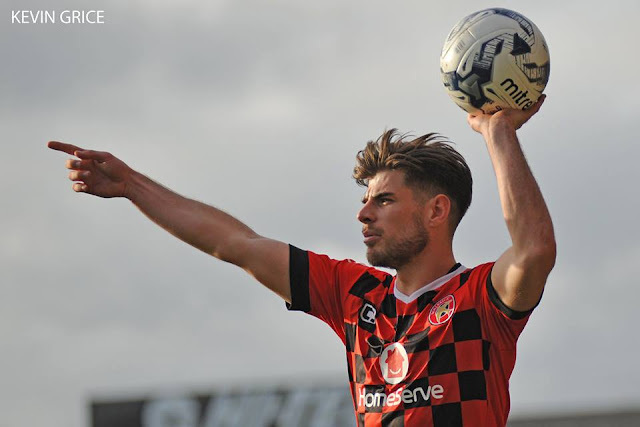 The midfield man, who will miss the rest of the season, is out-of-contract in the summer and despite his fan-favourite status is widely expected to be among the players likely to depart Banks's Stadium during the summer with manager Dean Keates expected to ring the changes ahead of the 2018/19 campaign..
Walsall midfielder Joe Edwards has taken to Twitter to confirm that he has successfully undergone an operation on his injured knee and is has since returned home as he starts on the road to recovery. Walsall manager Jon Whitney has spoken about the recent ACL injury which ruled Saddlers vice-captain Joe Edwards out for the remainder of the season, and insisted that the former Yeovil Town and Colchester United man will comeback fitter and stronger, also revealing plans to discuss terms with the soon-to-be out of contract midfielder. Luke Leahy: "We All Need to Step Up and Be Counted"
Walsall left-back Luke Leahy has spoken to the press following the news that club vice-captain Joe Edwards has been ruled out for the remainder of the season, and has paid tribute to the midfielder before calling upon his teammates to step up and take responsibility for themselves. 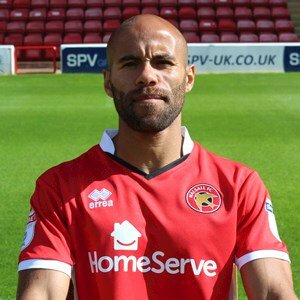 Walsall manager Jon Whitney has spoken to the press following his side's disappointing League One defeat to Peterborough United and confirmed that Saddlers vice-captain Joe Edwards has suffered a season ending injury. Walsall vice-captain Joe Edwards has spoken to the local press following his midweek brace which helped the Saddlers defeat fellow strugglers Doncaster Rovers and continue their unbeaten start to February, and has called upon his teammates to avoid complacency as they look to move further away from the relegation zone this weekend. Walsall vice captain Joe Edwards has issued a strong statement ahead of Saturday's League One clash with MK Dons and admitted that Saddlers supporters deserve better, and the recent midweek defeat to Blackburn Rovers was simply not good enough.